If you have naked windows, or just want to update your designs, Express Blinds, Draperies & Shutters is the company for you. 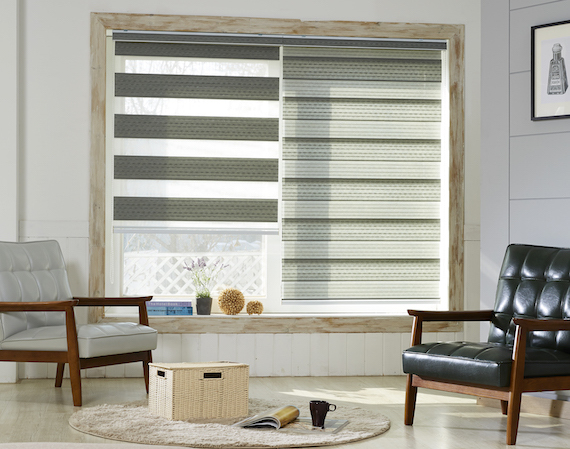 Express Blinds, Draperies & Shutters offers the best value and quality craftsmanship in San Diego and the surrounding areas. - Do you need more privacy or additional light control? - Do you want to save money on your heating and cooling bills? - Do you need to enhance the design in your home? Our window coverings can help bring comfort, style, and value while addressing the three critical questions above. In addition to expert solutions to your window coverings needs, Express Blinds, Draperies & Shutters also provides interior design services. Services include: room coverings, bedroom décor, and even exterior spaces.